Retirement is an exciting finish line that people dream about for decades. It marks the chapter of your life which all your hard work finally pays off and you are no longer required to remain in the rat race of the professional world. Some people retire quite young after early success, while others wait until they are well into their 70’s to end their careers. There is no specific age that is right for everyone. It varies from person to person since everyone is different. 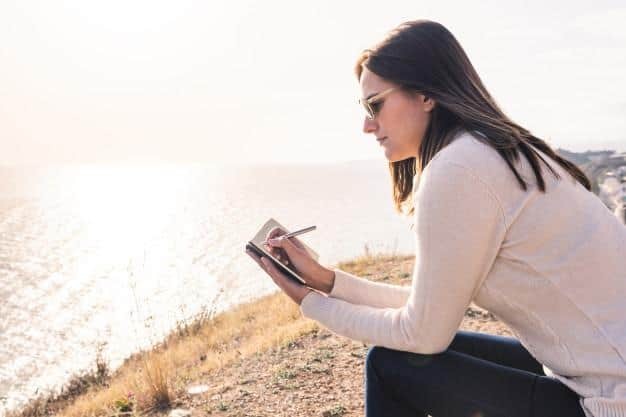 Here are some of the things that you should ask yourself first when you start thinking that maybe it’s the right time for you to retire. It’s important to have a full confidence of your financial health. What kind of money have you put away for yourself? Are you familiar with how social security and pension works? What kind of a mortgage do you have on your house and are you going to be able to comfortably pay it off? 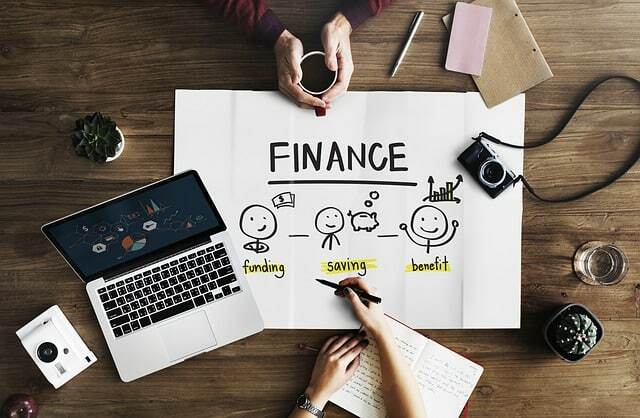 By taking a look at all of your financial factors that make the greater whole you’ll be able to determine whether you are able to retire yet or if you should make a few more adjustments before making the choice to no longer work. Are You Close Enough To Your Family? As you approach your older age the most important it becomes to be close to the people you love most. Besides the quality time you get to spend together, it’s also important to surround yourself with family that can be of assistance to you when your body gets to it’s older state. It’s comforting to know that someone can check on you frequently or assist with lifting heavy things. It’s also nice to know that you will have family around for holidays which makes all the difference in your older age. Is your family close enough to consider putting roots down where you are are settling down for retirement? Or will you decide that you should move closer to your family before you retire? It’s essential to look over your shoulder and ask yourself whether you achieved all of your professional goals that you had set out for yourself. If you never achieve them you may carry regrets with you which can be toxic. Take a full assessment of how much you’ve accomplished versus how much you’re still missing out on. If you’re not ready to call it quits yet then push your retirement forward. Don’t let the fear of the amount of time it will take to accomplish something hold you back. It’s truly never too late.